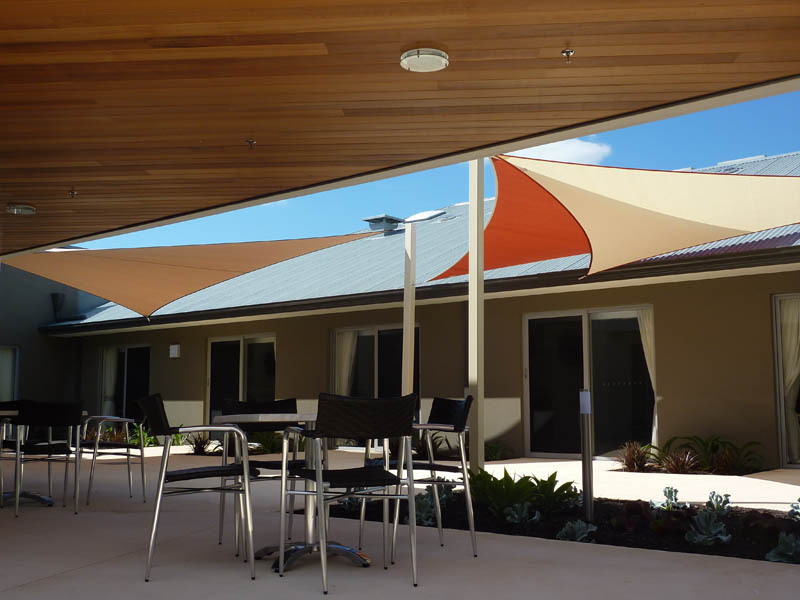 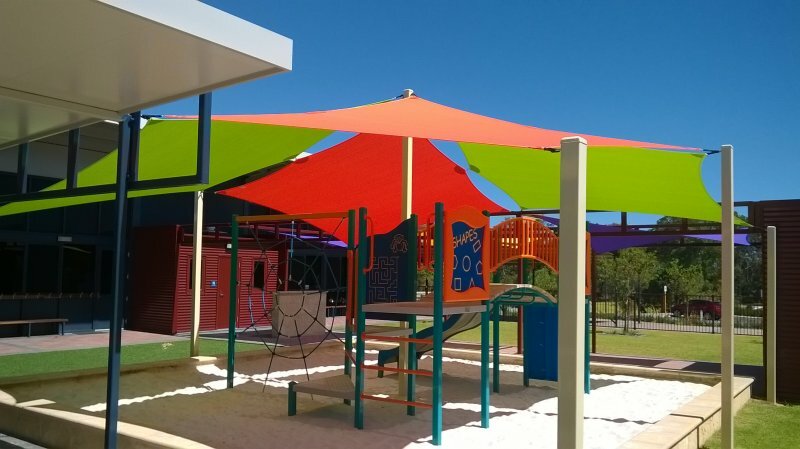 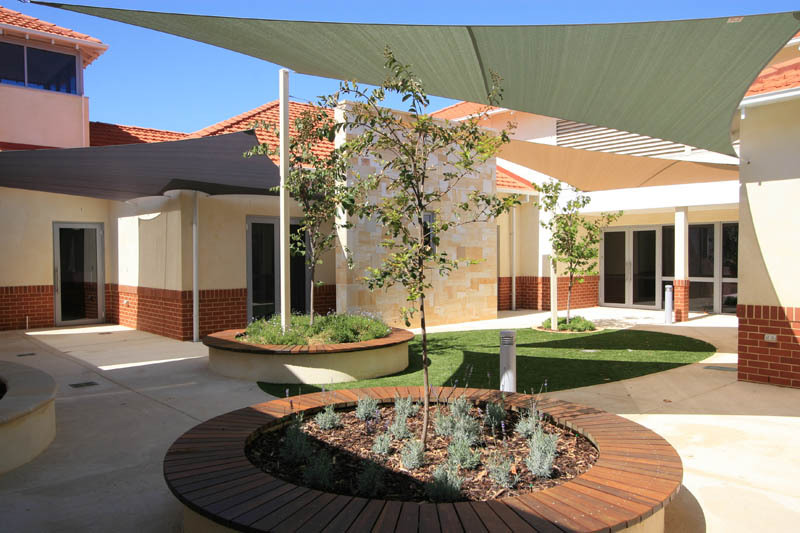 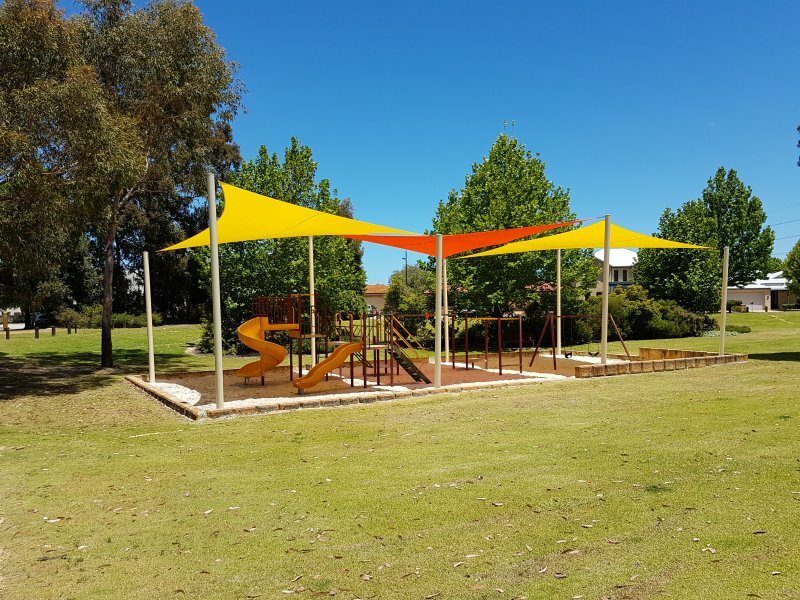 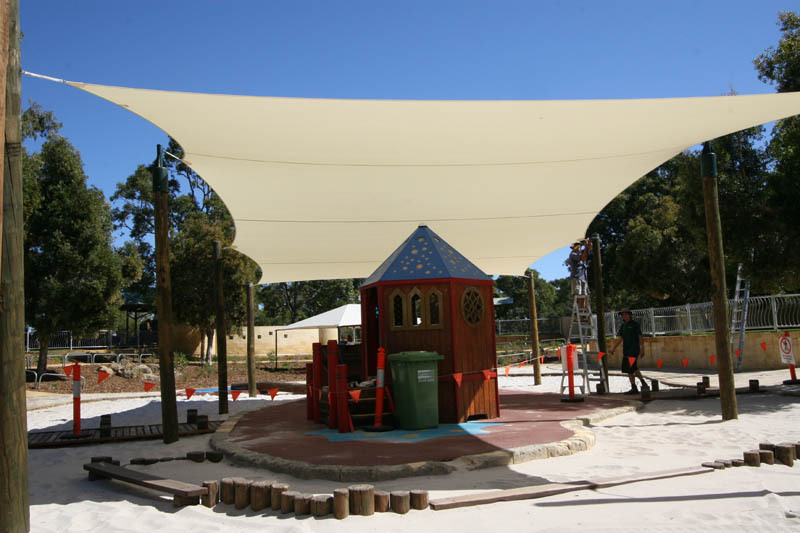 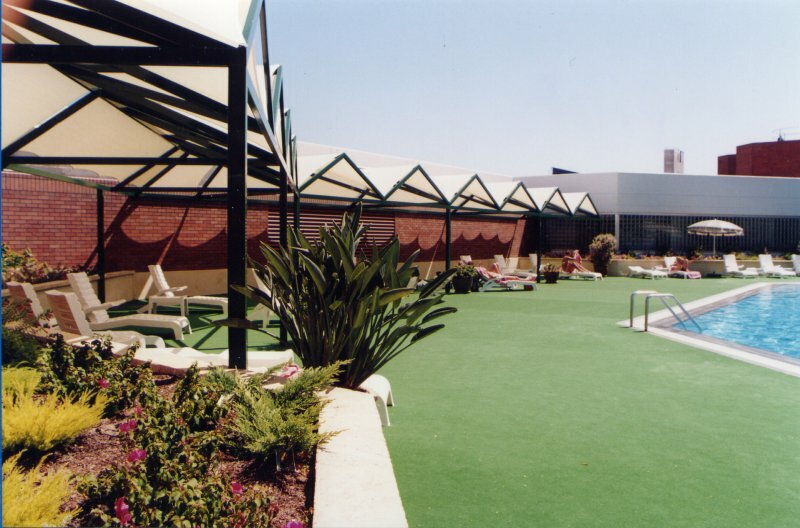 Aussie Coolshades has a history of delivering high-quality outdoor shade solutions for a range of commercial clients all over Western Australia. 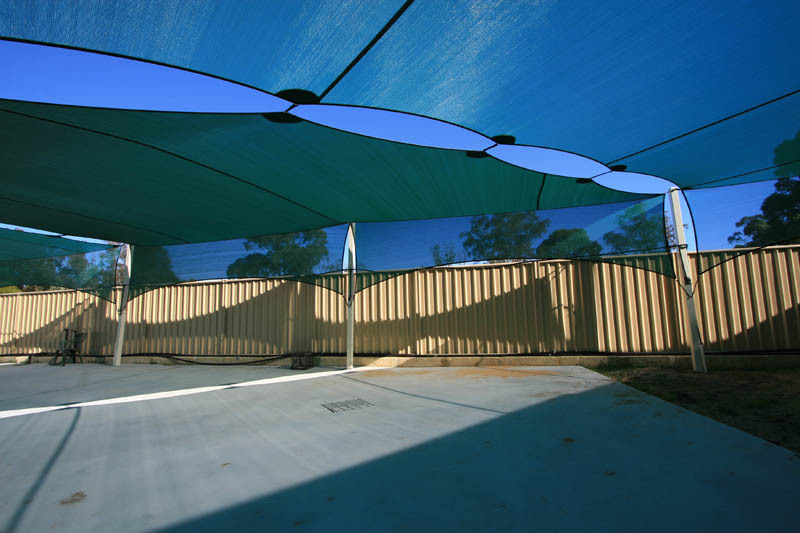 It is our professionalism, engineering and safety focus that sets us apart from our competitors. 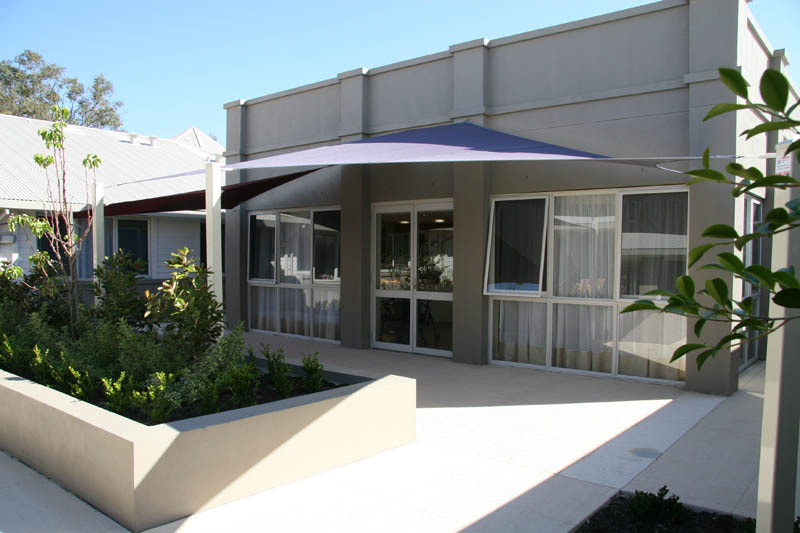 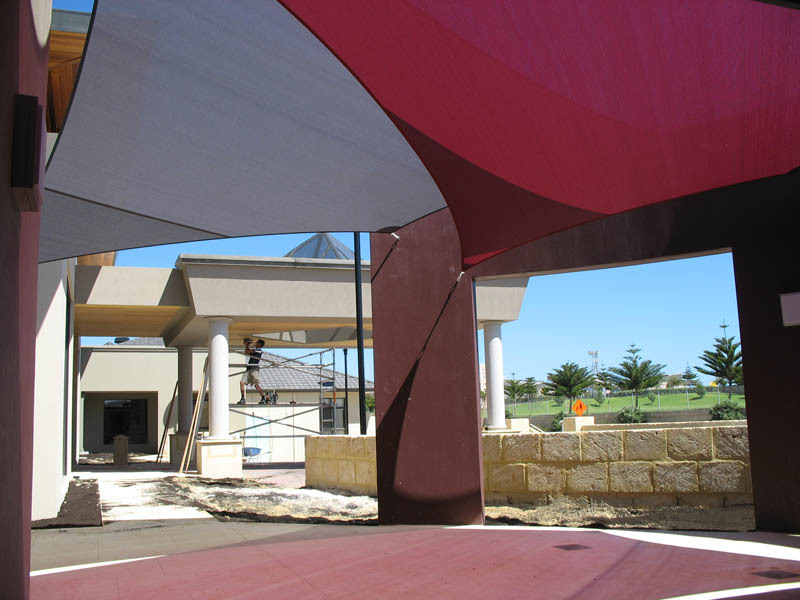 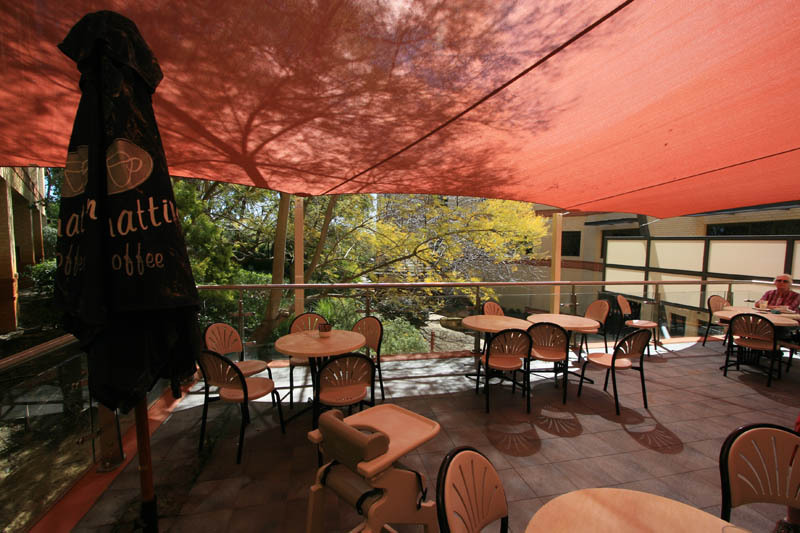 Our commercial shade sails have a reputation for meeting the needs of a wide range of commercial clients across Perth and Western Australia. 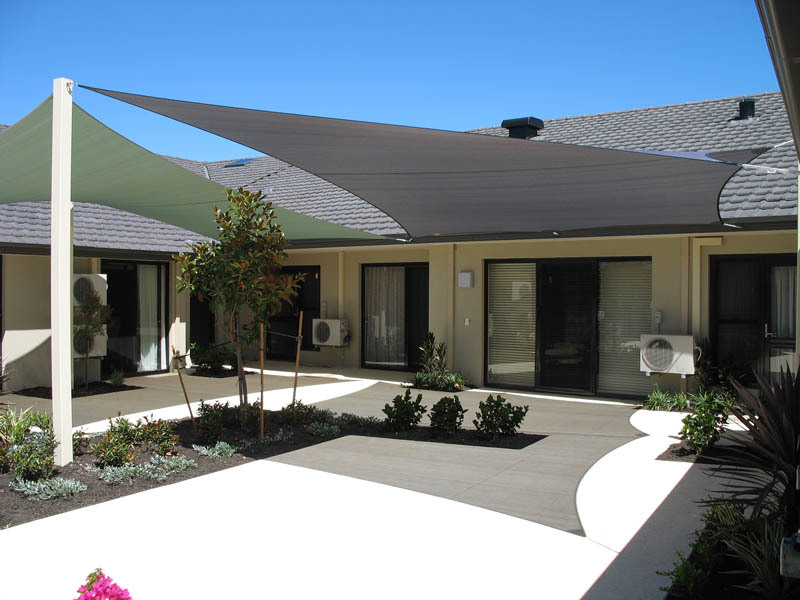 Our experience is second to none, ensuring that when you choose Aussie Coolshades, you are choosing the best in the industry. 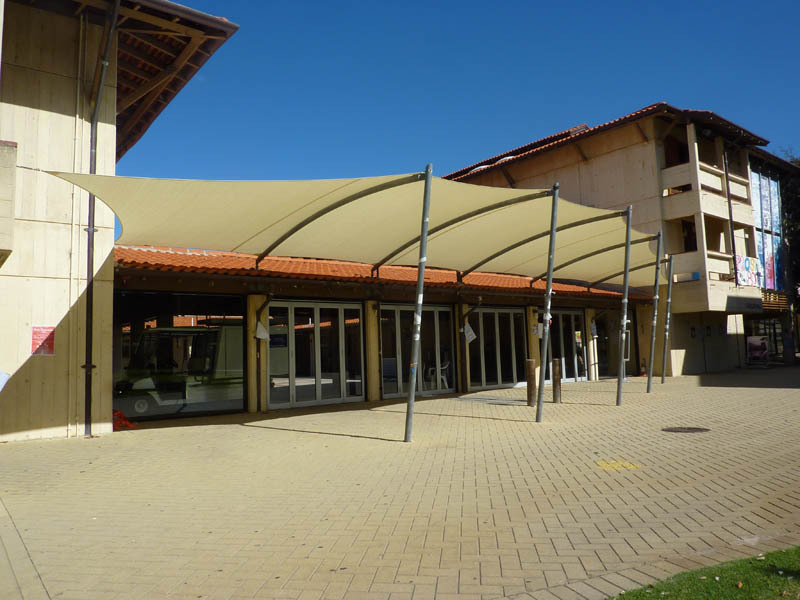 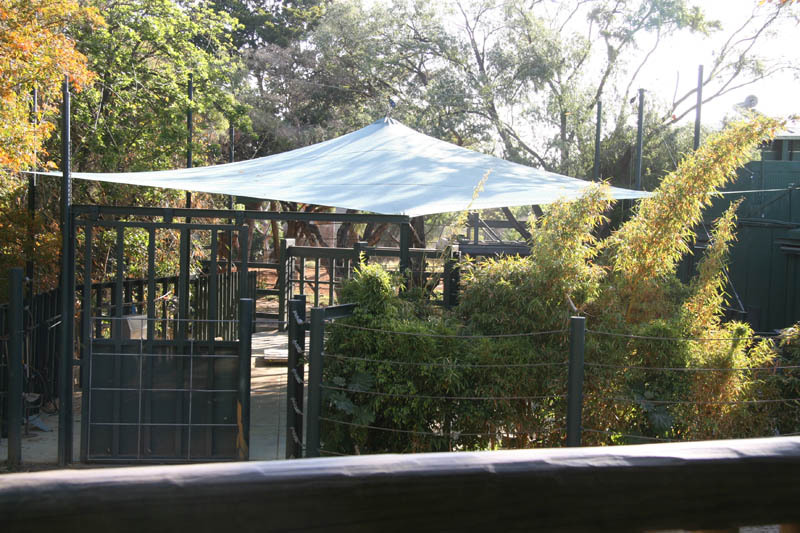 The shade sails we design are manufactured to maintain their shape and tension for years to come. 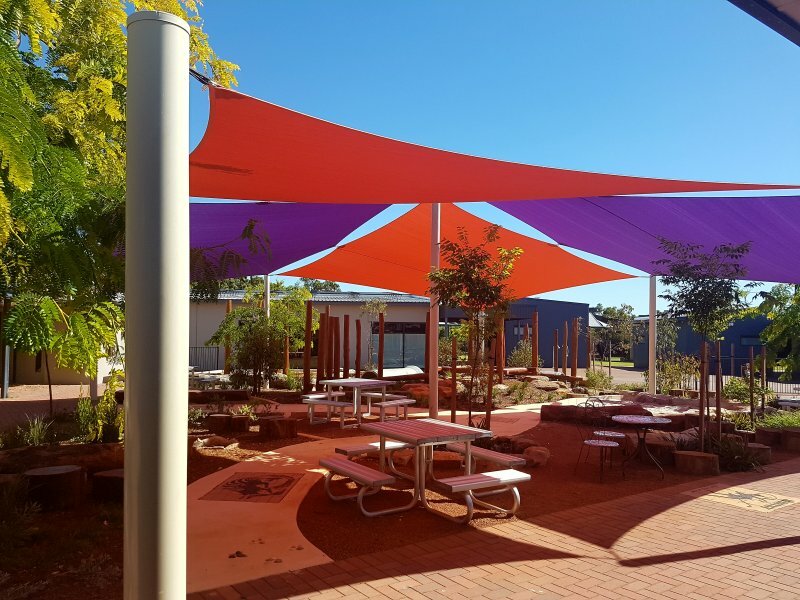 We’re always looking at creative and innovative ways to improve our shade sails as well, ensuring they are fit for a range of applications and can stand the test of time. 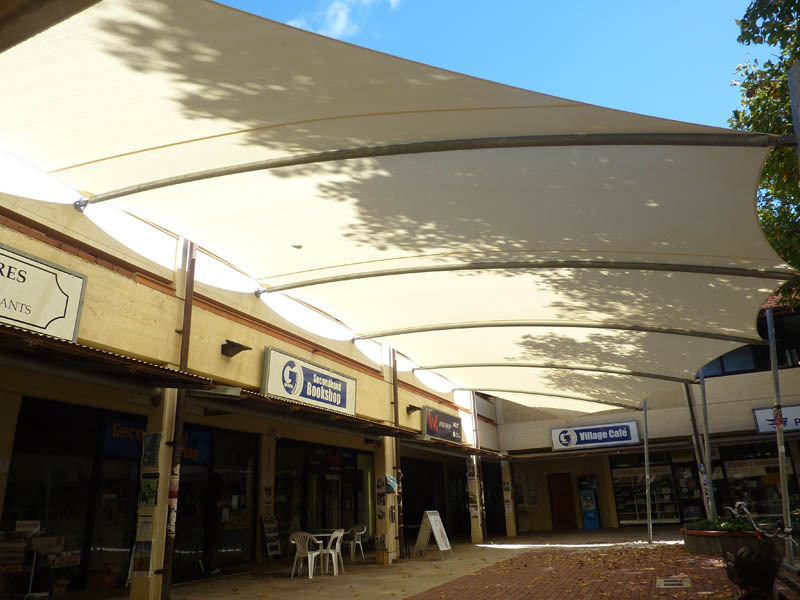 Browse through our work portfolio below to get an idea of the commercial shade sail and awning solutions we have provided for a range of clients across a variety of industries. 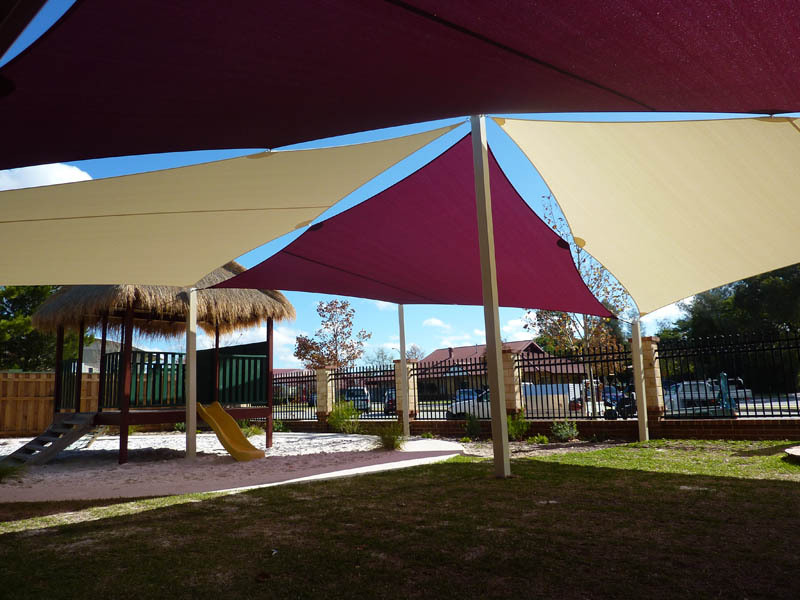 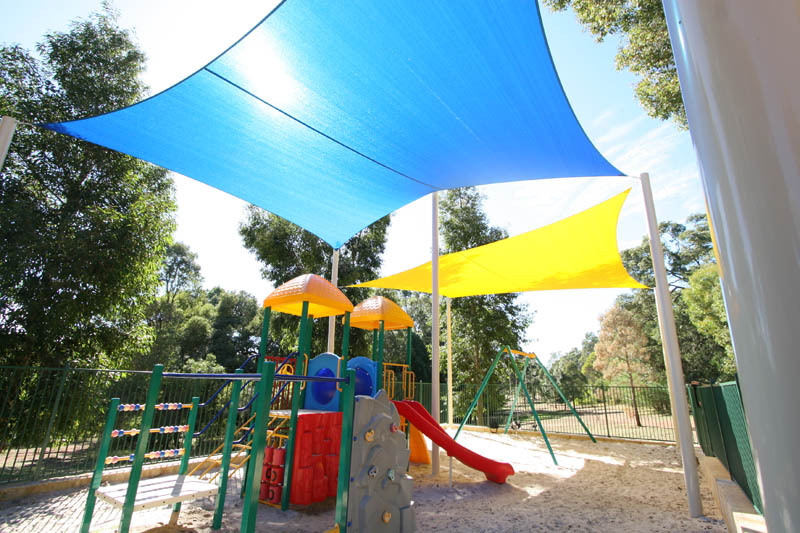 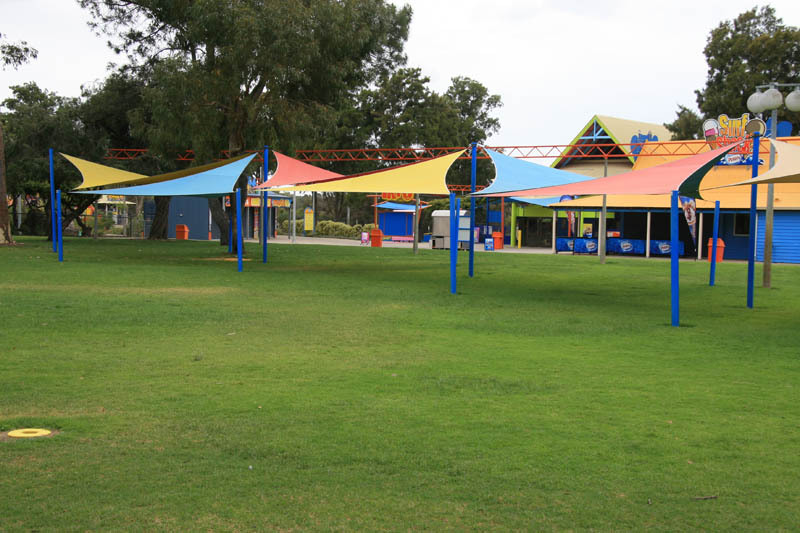 To speak to one of our friendly team members about our shade sails available at Aussie Coolshades, contact us today for more information on (08) 9417 7700.